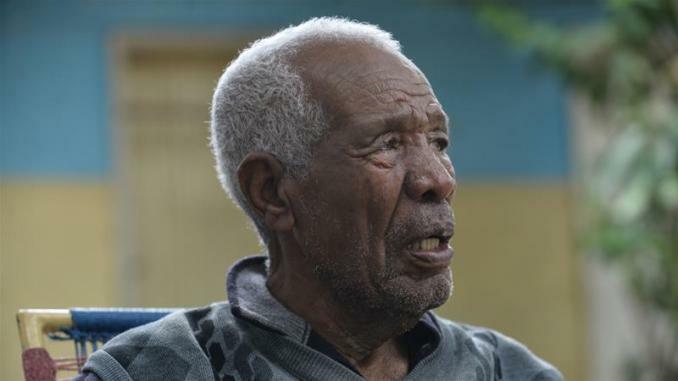 Adi Quala, Eritrea and Rama, Ethiopia – Teklehaimanot Tesfazigi is 103 years old and has witnessed Eritrea’s many stages, from the Italian colonial period to the British administration, which ended in 1951, when Eritrea joined Ethiopia in a federation. Then there was the Eritrean War of Independence that ended in May, 1991 followed by a bloody two-year border war from 1998 to 2000 with Ethiopia and subsequent cold-war period. Now he spends his days greeting mainly Ethiopian customers at his small hotel, “Tourist” in Adi Quala city. Kibreab Tewolde manages the Messebo Cement factory in Ethiopia’s Mekelle city, the capital of Tigray regional state, which borders Eritrea. Tewolde said Messebo has found a lucrative market in Eritrea for its cement products, and he hopes to expand the factory’s customer base internationally using the Massawa port. “The distance from Mekelle to Massawa port is about half that of the distance from Mekelle to Djibouti port,” he told Al Jazeera. Tewolde says the two countries lost significant opportunities over the last two decades and hopes they keep their promises this time around. While the reopening has seen business boom in border towns in both countries, the number of migrants and refugees from Eritrea to Ethiopia has grown, with many citing Eritrea’s struggling economy, continuing indefinite conscription and political repression. 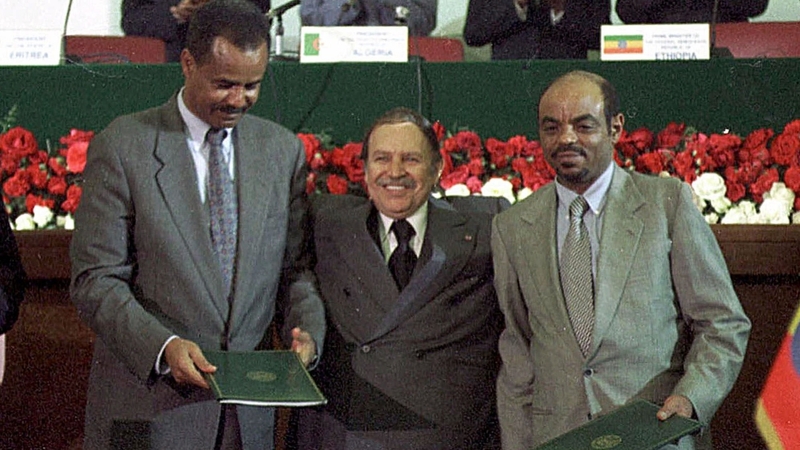 After the 1998-2000 border war, Ethiopia expanded its economy, while Eritrea’s economy stagnated as the government said it needed to divert resources and human power to fight off potential invasion from its much larger neighbour. “My husband, a soldier, had already defected to Ethiopia a year ago, leaving me and my children to struggle and live of a half hectare of land given to me by Eritrean state,” said Reda, who lives in the Ethiopian border town of Rama. “I came to Ethiopia because I struggled economically and I wanted to meet up with my husband. I will return when there are meaningful changes in Eritrea. Until then I will live in my second homeland,” said Reda, noting the common ethnic heritage of people on both sides of the border. 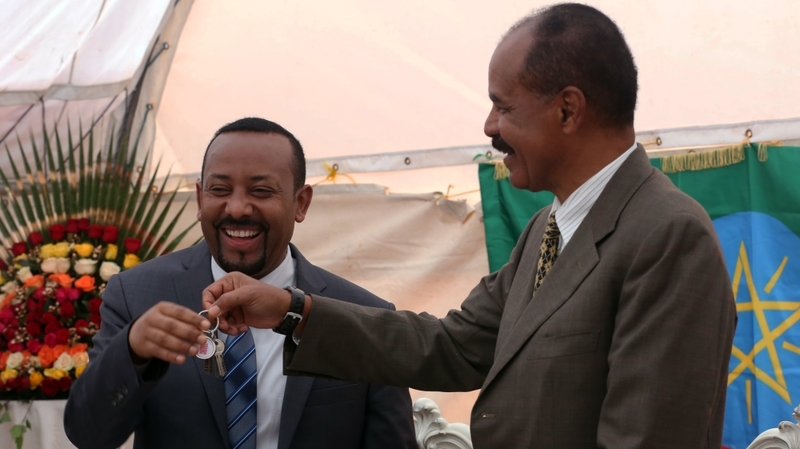 “Before the war, Rama city had strong economic, political and social relations with Eritrea,” he told Al Jazeera. “But with the outbreak of war, the city suffered a business downturn, farmers nearby were not able to farm their fields for fear of conflict. “Already, a 60km-asphalt road from Adwa city to the Ethiopian edge of the two countries border is being hurried up. Ethiopia has completed a study to use the Eritrean port of Massawa and there are tentative plans to build a university on the two countries’ borders with help from both governments,” said Zenebe.